Find objects quickly to boost your score and earn stars! If playing against the clock isn’t your thing, enjoy the game in relaxed mode. 60 unique locations to explore. Both relaxed and Core modes. Rich Soundtrack. Can you beat your highest score? 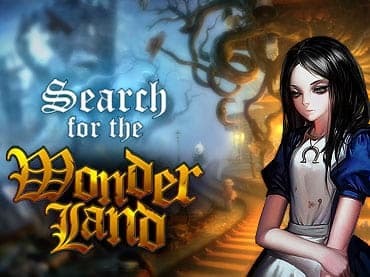 If you have questions about Search for the Wonderland game, please contact us using this form.